More than a year after the European Court of Justice (ECJ) blocked the EU’s efforts to sign up to the European Convention on Human Rights (ECHR), the European Parliament hosted a meeting with representatives of the institutions yesterday (20 April) to discuss the way forward. On 18 December 2014, the ECJ issued Opinion 2/13, blocking the EU’s efforts to sign up to the ECHR. The Court ruled that the draft accession agreement between the European Union and the Council of Europe breaches EU law. The Court of Justice of the European Union has ruled that the draft agreement on the accession of the European Union to the European Convention on Human Rights (ECHR) is not compatible with EU law. The ruling deals a blow to efforts to make the Union accede to the ECHR as the Lisbon Treaty requires. Drafted in 1950 by the then newly formed Council of Europe, the Convention entered into force on 3 September 1953. 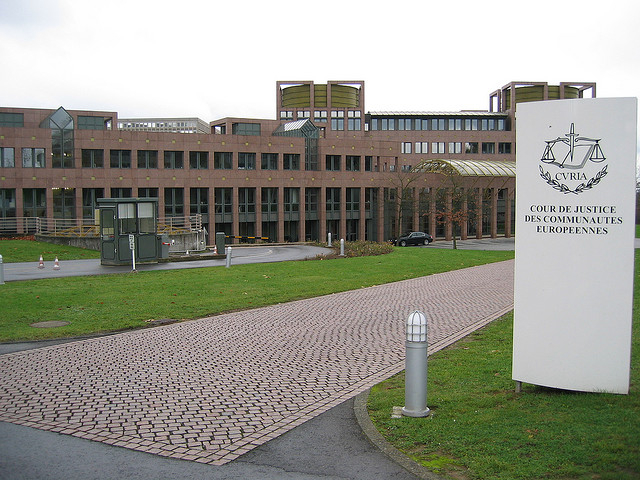 The Convention established the European Court of Human Rights (ECtHR). Any person who feels his or her rights have been violated under the Convention by a state party can take a case to the Court. The EU borrowed and copied the ECHR when it drafted the Charter of Fundamental Rights in 1999-2000, and signing up to the ECHR when it was made binding in the Treaty of Lisbon. Although several member states were and still are ambivalent about the project, the European Council is bound to follow, as the treaty says that the Union ‘shall’ accede to the ECHR. 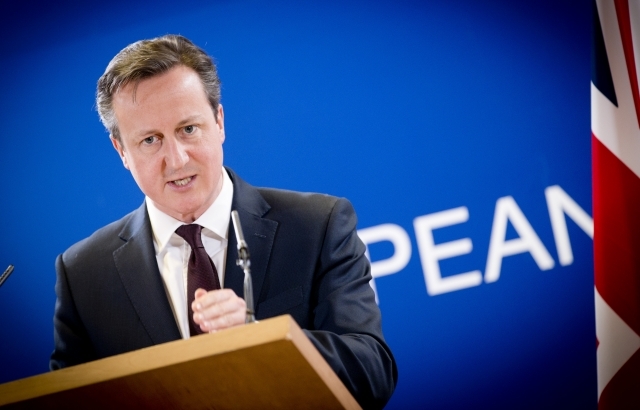 Britain could withdraw from the European Convention on Human Rights if it does not get the changes it wants to the way the rules are applied, Prime Minister David Cameron said on Wednesday (3 June). 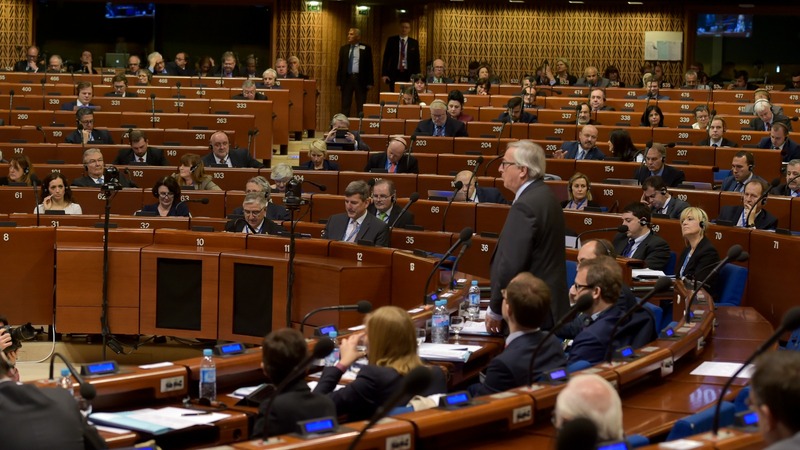 Speaking in Strasbourg, on a visit to the Council of Europe on Monday (18 April), Commission President Jean-Claude Juncker said that accession to the European Convention on Human Rights is a political priority for the EU executive he is leading. “It is also a personal commitment. We are working on a solution to that accession and we will not rest until we have found a solution to the EU’s accession to the Convention,” Juncker said. Meeting in Brussels yesterday, the European Parliament’s constitutional committee and leading experts had, as the committee chair, Christian Democrats MEP Danuta Hübner (EPP, Poland) said, a first discussion on the way forward more than a year after the setback. “We cannot disguise disappointment in the Council, but we have to deal with the consequences,” said the representative of Dutch Presidency Martin de Grave. Discussions are resuming at technical level between the institutions. The difficult issues, as the representative of the Commission’s legal services Hannes Kramer said, are the principle of mutual trust and the Common Foreign and Security Policy (CFSP). The ECJ belives that the CSFP rules are incompatible with EU law, because a non-EU court, say in Russia or Turkey, cannot be given the power of judicial review over EU acts, even though the CJEU has no such jurisdiction itself as regards most CFSP issues. Regarding “mutual trust”, the ECJ finds that the primacy of EU law prevents member states from having higher human rights standards, which it finds shocking under the principles of international human rights law. 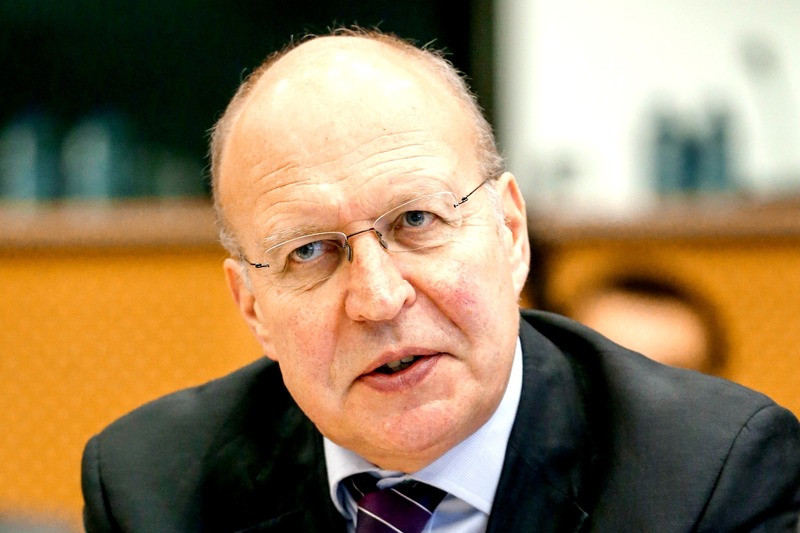 Jörg Polakiewicz, the Council of Europe negotiator on the ECHR EU accession, said that specific objections raised by the ECJ were “difficult to understand”, “questionable even from an EU law perspective” and “came as a surprise even for many EU lawyers”. Polakiewicz said it was difficult to escape the impression of a profound ‘clash of perspectives’ between the ECJ judges on the one hand, the member states, Commission, the Council and Parliament on the other, about the objectives and scope of accession of the EU to ECHR. He delivered the message that a “revised package of legal instruments” was needed to overcome the deadlock, accompanied by a strong political message to the ECJ, to be adopted at the highest level, possibly at EU summit level. The European Court of Justice has blocked the EU’s efforts to sign up to the European Convention on Human Rights. In doing so, judges defied the will of EU Commission, European Parliament and the advice of their advocate, writes Andrew Duff.